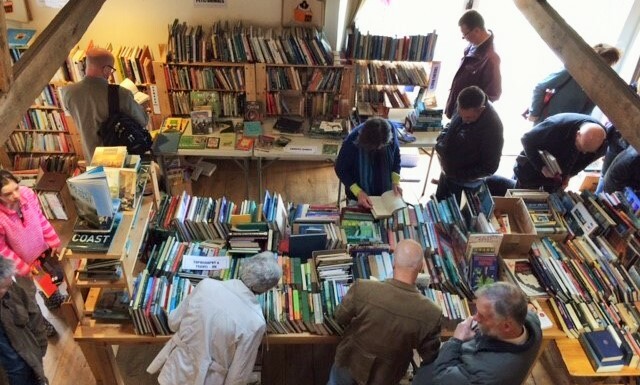 Now in its 10th and FINAL year it is even bigger and better than ever; there are thousands of good quality secondhand books on all subjects and at all prices - something for everyone from the avid collector to the casual reader! 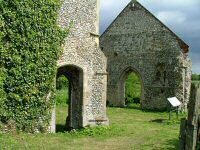 Refreshments and ample free parking available. 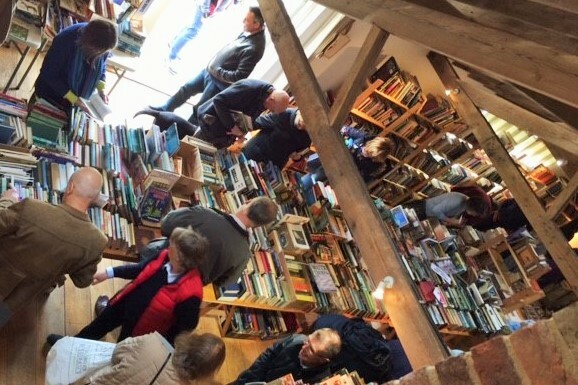 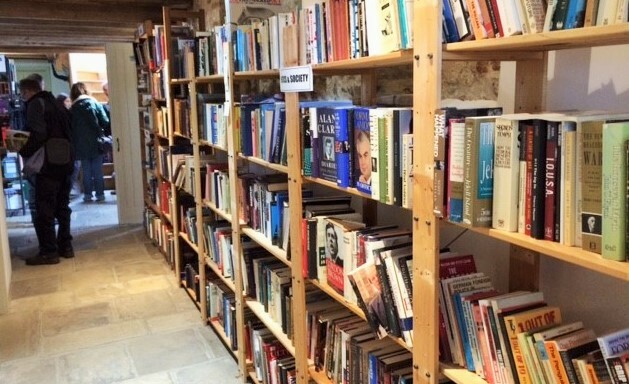 On Monday 6th May 2019 ALL books will be half the marked price � come back and grab an absolute bargain! 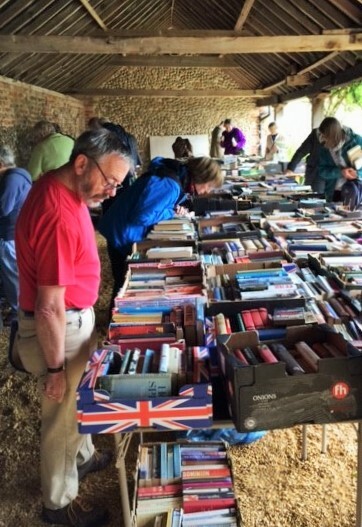 Morston Charity Book Sale - A huge CHARITY book sale in aid of Friends of Morston Church is taking place in Morston on the North Norfolk Coast.